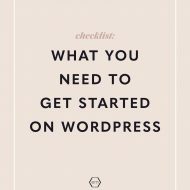 Thinking about switching to WordPress but not sure where to start? We got you. 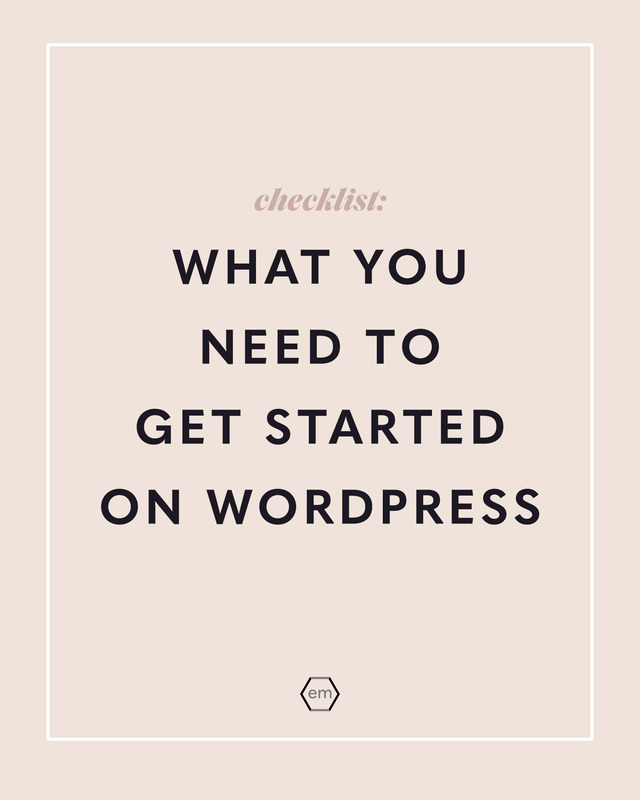 Below, our co-founder Lisa is sharing a checklist for everything you need to get started on WordPress! We discussed it earlier this week, but just to review: think of your domain name as your address on the Internet. A domain is the string of letters you type into a web browser to get to a site. An example of a domain is google.com, or empressthemes.com. It’s pretty important (obviously!). Of course, half the battle is coming up with your blog name. 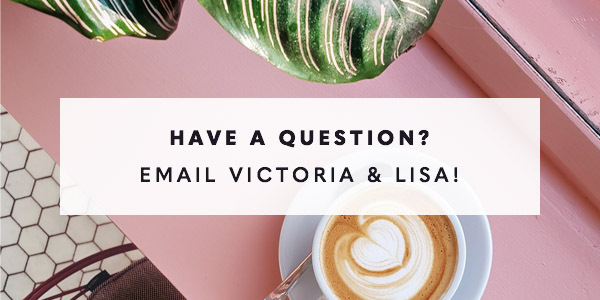 We love these creative tips from Melissa Cassera and Melyssa Griffin, and don’t forget to check out our key questions to ask yourself about your brand vision for a little extra inspiration. Our number one recommendation when naming your blog is to check for domain name availability (we use Domai.nr for this!). While it’s important to choose a name that fits your content, your name won’t do you any favors if the only domain name available is hard to type and remember! If possible, we recommend purchasing a domain that follows the title of your blog, without hyphens, at a .com address. See our help desk article for more things to consider when purchasing a domain name. Once you’ve chosen a domain name, scoop it up as soon as possible! We purchase all of our domain names at Namecheap. Learn more about purchasing your domain here. Above all, don’t stress too much about your name. One of the great things about blogging is it can take you to unexpected places, and it’s perfectly normal to outgrow your first blog name. You can always rebrand in the future. If your domain name is your street address on the web, think of your web hosting as your actual house. It’s the place in which you store (or… host!) your files. Another good way to think of it is like the office space you are renting for your website. 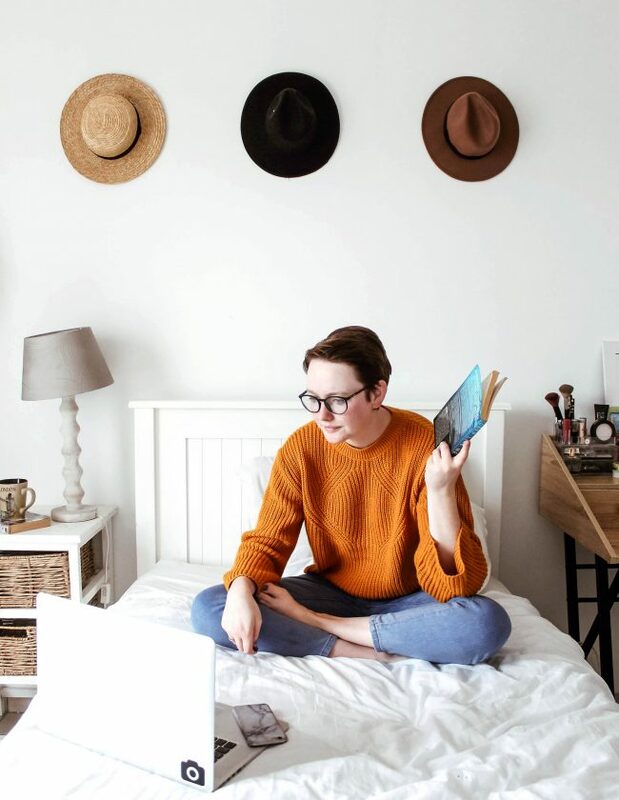 You need a place to work and display all of your gorgeous content, and your host gives you that space! This is where people often get confused — just because you purchased a domain name does not necessarily mean you have web hosting. While some companies bundle the two, and you get a domain name when you purchase your web hosting plan, some offer web hosting separately. A good rule of thumb is that if you don’t have the option to install WordPress, you probably haven’t purchased a hosting plan. 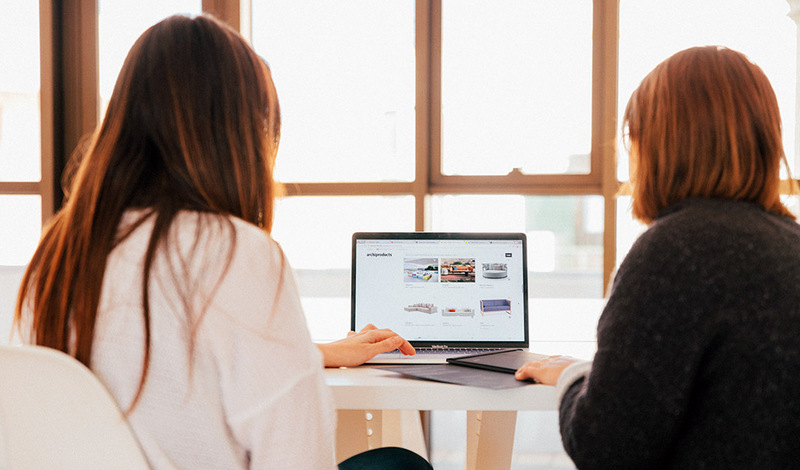 Our co-founder Victoria share more about the difference between domain names and web hosting here. Our favorite hosting companies include Siteground and Flywheel. Most web hosts offer 1-click installation for WordPress. There’s no catch — it really is that simple. Look for WordPress in your hosting control panel to start the process. It may also be available under a section called Simple Scripts or 1-Click Installs, depending on your host. If you can’t find it, we recommend contacting your host’s customer service and asking for instructions on where to access WordPress installation. 4. Put up a coming soon page. While you can get started on WordPress in one afternoon, you may want some time to prep your first posts and customize your site to look just right. In this case, we recommend putting up a coming soon page, which will allow you to promote your new site before your launch and still continue work behind-the-scenes. Our favorite plugin for creating coming soon and maintenance pages is Seed Prod Coming Soon Page and Maintenance Mode. 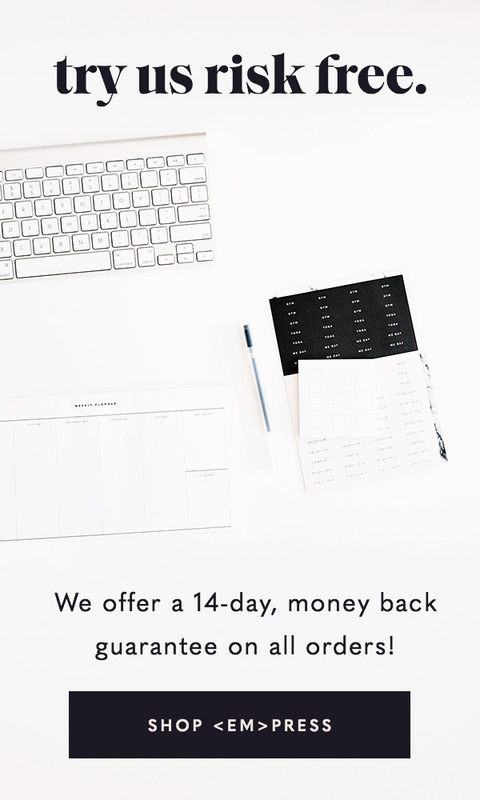 We use the Pro version on our site and for our clients, but they offer a free version as well that’s perfect if you need something up quickly, or for a short period of time. Pro tip: keep this plugin handy even after you launch, and you can put your site on maintenance mode whenever you need to make updates behind-the-scenes. Our favorite part! Your WordPress theme determines the appearance of your website, from the fonts and colors to the layout. These days, you can find a WordPress theme to suit pretty much any aesthetic preferences and functionality needs. Begin your search with your needs and non-negotiables in mind. Do you want a sidebar? 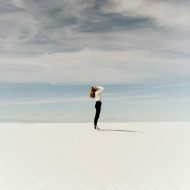 Are you looking for something more minimalistic? Or maybe editorial? Above all, don’t get too overwhelmed by all the choices out there. 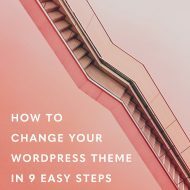 The beauty of WordPress is that you can easily switch themes down the road as your content grows and evolves. Once you’ve installed and activated your theme, head over to the Appearance section to see what customization options are available. 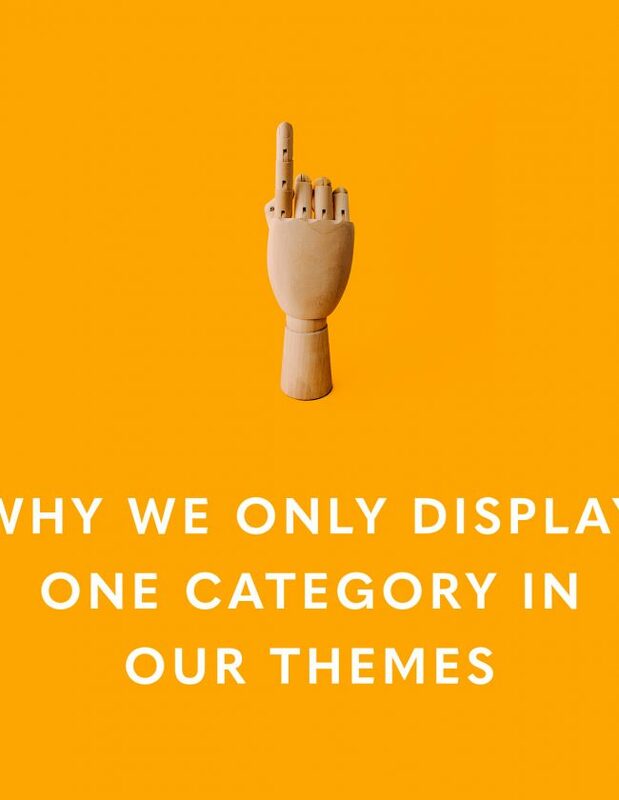 Many themes (like ours!) add settings under the Customize tab, which allows you to preview any changes before making them live. At minimum, we recommend setting up menus and widget areas before you start blogging, to ensure that your theme looks as intended. We like to think of plugins as apps for your website. The core code and functionality of WordPress is kept pretty lean so that you have the power to make your site exactly what you need it to be through plugins — everything you need, nothing you don’t. That’s the true beauty of WordPress! While you can certainly run WordPress without plugins, we have some favorites to make your life as a blogger much easier. Check out our 5 favorite free plugins over here, and of course, we have to mention our plugins as well! There are a couple ways to install plugins, starting with the plugins section of your WordPress admin area. When you click Add New, you have the option to search the repository for free plugins or upload a zip file, which you can download from the plugin page or the shop you purchase from. Keep in mind that if you download from the Safari browser, it will automatically unzip the plugin file, so we recommend using a different browser to download files. With your theme and plugins installed, you’re ready to start publishing! Take down your coming soon page if you used one, and get ready to blog. 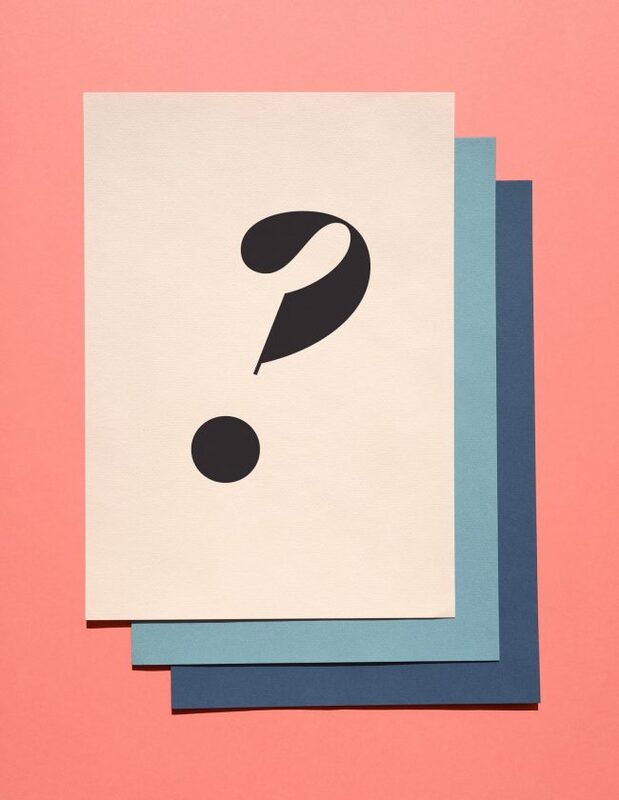 People ask us how many posts they should start a blog with, and we say three is a great number — but don’t overthink it! The biggest step in blogging is to just start. The more content you publish, the more everything else will fall into place. 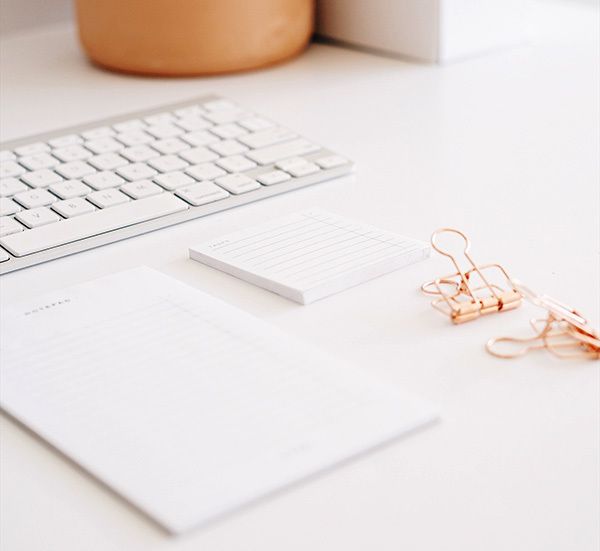 As you continue to publish, you’ll learn about the type of content you most enjoy creating, what kind of readers you’re attracting, and what you can offer them, which will inform future strategies. We find it’s a natural process — as long as you just start somewhere! What do you think? 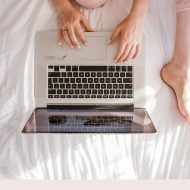 If you are just starting with blogging, what are you struggling with? If you’ve been at it a while, what advice would give to those starting out? Let us know in the comments!